Sold by the metre in lengths up to 50 metres. Can be joined for longer lengths if needed. Bamboo is becoming an increasingly popular plant in UK gardens as it is relatively easy to grow and can serve both as an ornamental and architectural plant and is a great screen or barrier. If you have a particularly spreading variety of bamboo and its covering more area than you initially planned. There are a couple of ways in which you can control Bamboo growth including pruning the rhizome and installing a rhizome root barrier. It is important to note that the growth of bamboo cannot be controlled at root-level by simply pruning the top-growth i.e. shoots, canes and leaves. It is important to restrict or control the growth of the rhizomes. 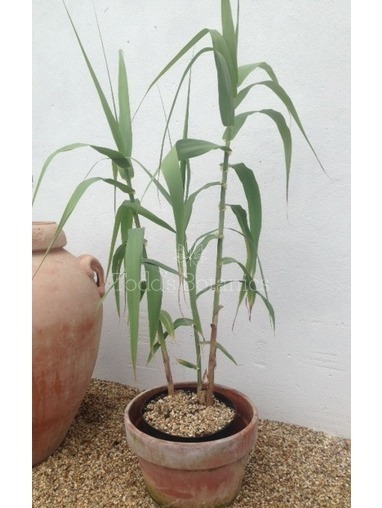 This is more important with highly-invasive bamboos such as Pseudosasa, you can also use a rhizome control barrier with less invasive bamboos such as Phyllostachys where it can be used to control the total size to which the bamboo will grow. 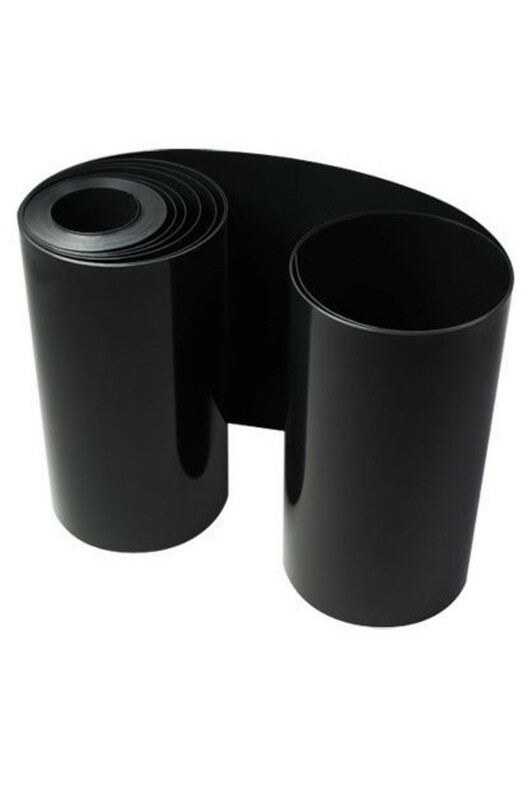 Bamboo Rhizome Root Barrier can also be used to control the shape and direction in which your bamboo will grow (for example, if you wanted to grow your bamboo to act as a hedge or screen in your garden). By laying root barrier you could alter the bamboo's growth pattern from a circular spread to growth along a line or fence. 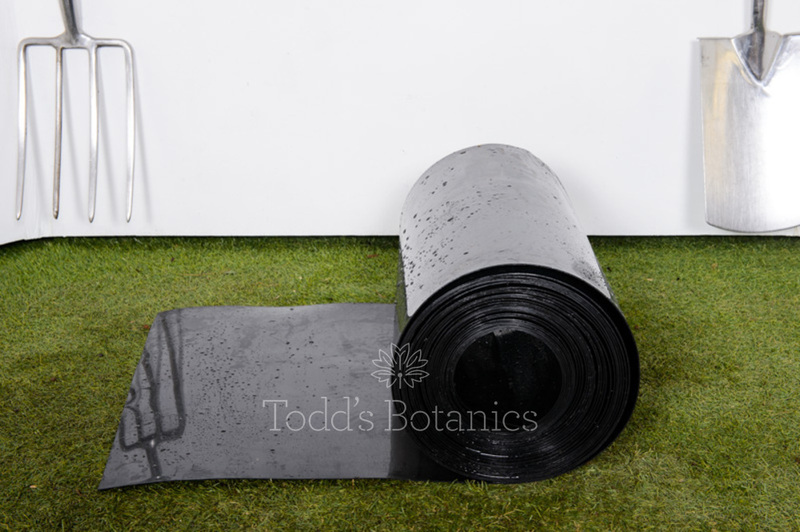 Our Rhizome barrier is 1.2mm thick which will withstand even the most invasive of bamboos, it is also completely UV stable. Rhizome root barrier is easy to install and can be used as an alternative or to compliment regular pruning. 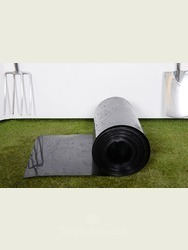 We sell root barrier by the meter and can supply it in up to 50m lengths so we can cater for large and small projects. To order rhizome barrier in the correct length for your project, use the quantity box above to select lengths of up to 10M. For lengths greater than 10M, add this product to your basket and then you can adjust to your requirements at the checkout stage. 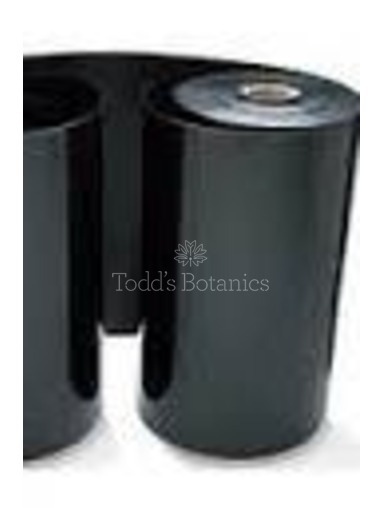 Todd's Botanics offer nationwide UK delivery on all Bamboo Rhizome Root Barrier. Bamboo does prefer a sunny site; however they will tolerate some shade and the Fargesia varieties like partial shade. The stem colour will be more vivid if the canes are exposed to sunlight. They all prefer a rich moisture retentive soil for best growing conditions, they do not like to dry out too much, this would be evident by the leaves curling up tightly (to help prevent any further moisture loss). Therefore if planted in a windy site make sure there is plenty of available moisture to counteract the loss of moisture desiccated from the leaves. Bamboo for sale, Please click here. Before planting your bamboo you can enrich the soil with a good well rotted manure or chicken pellet fertiliser. This can be re-applied each spring to feed the developing rhizome. Feed occasionally throughout summer to promote development of new canes. As plants mature, prune out some of the thinner, weaker canes every few years. 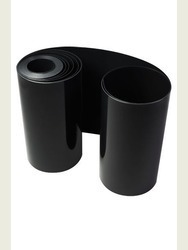 This will encourage the production of new thicker canes as well as helping to increase light to the base of the plant. This pruning in particular is beneficial to Phyllostachys species; it will also show off the colourful canes. Fargesia is generally too dense for such pruning. Generally keep well watered during the growing season and long periods of dry weather (if we have any dry weather outside active growing season!). Generally trouble free, but sometimes can be prone to root mealy bug; look out for woolly white patches amongst the roots. To treat, water with an insecticide or a soapy solution. Generally completely hardy and no need for protection.